For over 80 years, Walther Flender GmbH has been the right partner for flexible conveyor systems in the most varied areas of application. 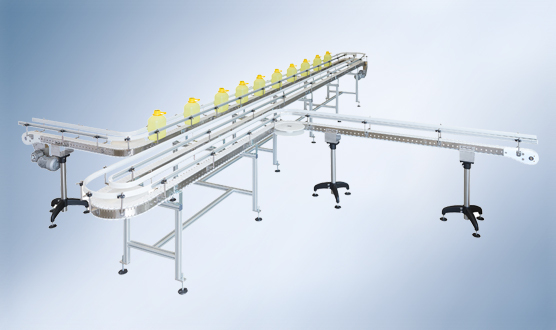 The flexible modular construction, the custom-fit connection points and individual engineering allow precise alignment of our conveyor systems with your production conditions – always. 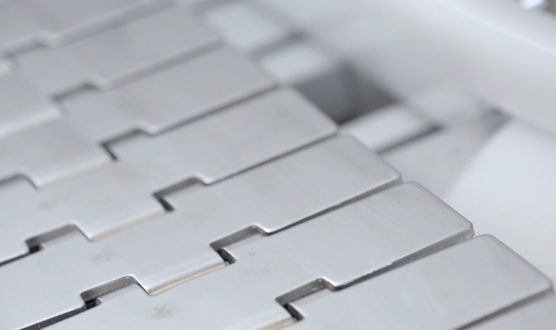 Whether you are interested in our chain conveyors, mat chain conveyors, belt conveyors or timing belt conveyor: we can offer you a wide variety of materials, surfaces and coatings for the optimum transport of your conveyed goods. 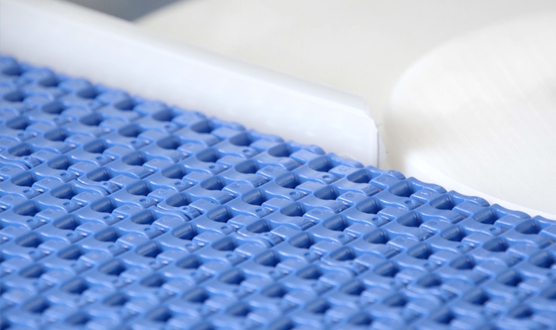 The widest possible use of standard components means that our flexible conveyor systems also stand out due to their high degree of economy. 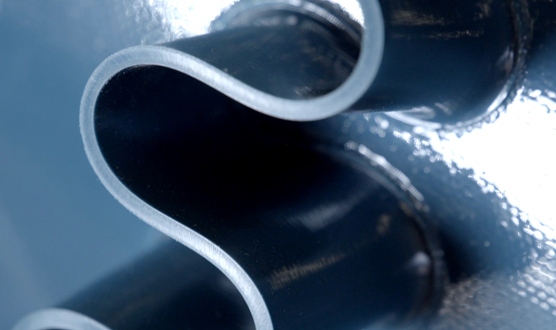 Optimise your materials flow. Come and talk to us!